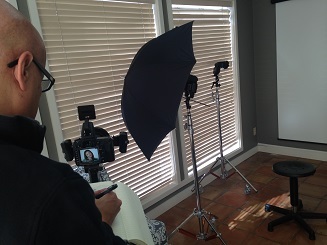 Our Very Own Photo Studio! 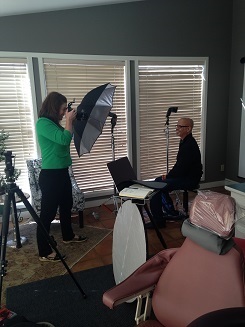 Thank you, Bill Moore Photography, for your help with setting up our very own photo studio! Stay tuned for beautiful before and after shots!